Now, more than ever, is the time to give to Meharry Medical College! We are experiencing unprecedented growth on campus – renovating and erecting new buildings, adding academic programs and increasing our class size. Our growth opportunities are a direct result of support from our alumni, donors and friends who are dedicated to upholding our mission to meet the healthcare needs of the poor and underserved through education, research and patient care. Make your gift to Meharry Medical College TODAY! Match giving allows you to expand your contribution through your employer’s matching charitable contributions program. To explore the match gift opportunities, please contact your company’s Human Resources Department. 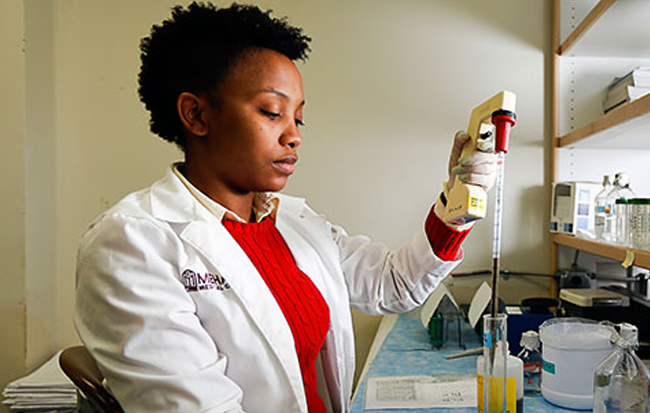 Help future generations of students experience Meharry Medical College by creating a lasting legacy. You can make a gift through your will, a gift of a retirement plan asset, a gift of life insurance or a gift through a charitable trust. Meharry’s continued advancement is accelerating due to the generosity of loyal alumni and friends.